I'm pleased to be able to offer many of my designs to retailers. It's important to me that my designs are produced in a way that is kind to the planet and supportive of British businesses. 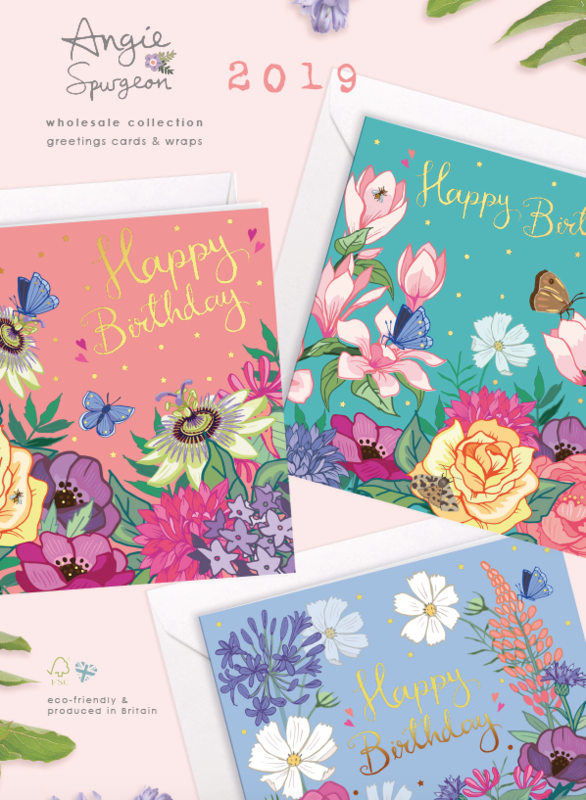 Which is why I've teamed up with Westcountry publishers ArtEco Designs to make sure each piece is created with every effort to be eco-friendly and produced in Britain. I'm also delighted to offer my illustration prints, posters and planners to retailers too. These items are available directly from me. The full collection can be viewed here. For details of prices, minimum quantities and ordering terms, please use the contact form below to request a price list.